Whether your users are looking for a great workout, training for a race, or recovering from surgery, the 95C Inspire will take them to the fitness level they desire. Designed with an easily adjustable pedal strap and at-your-fingertips resistance controls, the 95C Inspire delivers an exceptional fitness experience. Built with 30 years of research and development and the best ergonomic and user-based tests in the industry, the 95C Inspire will motivate your exercisers to keep working out at your fitness center. 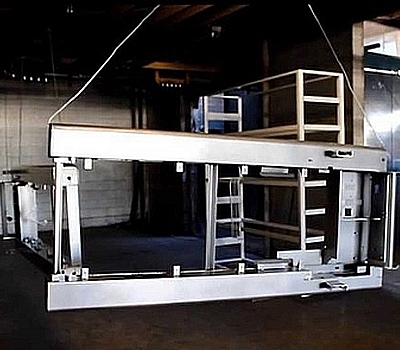 Powder coating is a high-quality finish found on all our remanufactured products. Protects the roughest, toughest cardio equipment as well as strength equipment items you depend on daily. It provides a more durable finish than liquid paints can offer, while still providing an attractive finish. All our electronics are inspected through a series of tests and diagnostics. 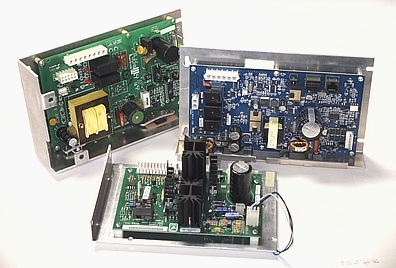 Often, basic repairs are made returning the electronic boards to a perfect condition, if not possible, parts are recycled and replaced by new ones. 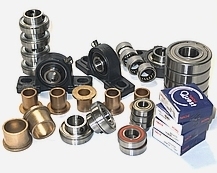 Our remanufactured product uses full range bearings. We work with four major suppliers (Timken, Nachi, INA, NSK), all leader’s manufactures in this industry. 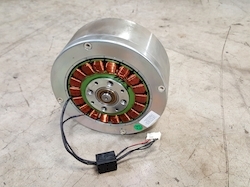 We want ensure the best performance and reliability during long hour’s operations on our equipment. From synchronous to cogged to multi-rib V belts. 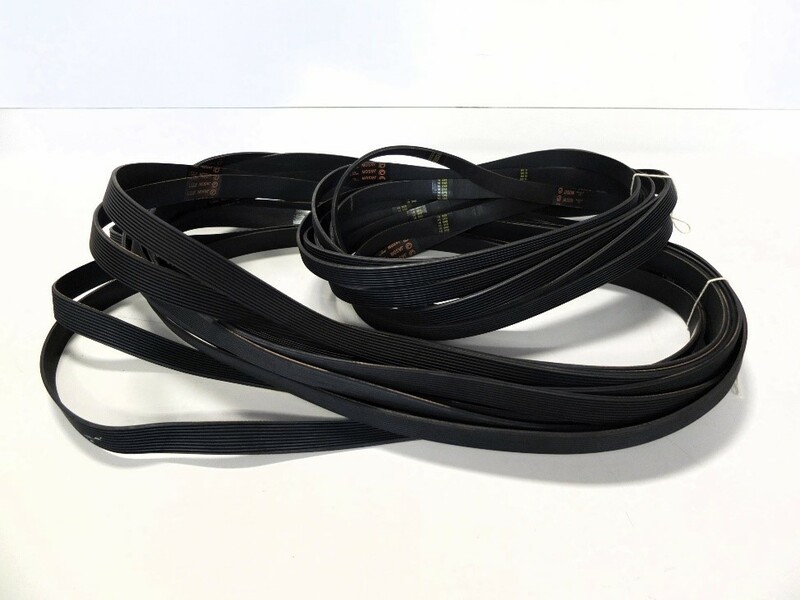 We maintain an extensive stock of belt sleeves to meet our production demand, also in this field we work with the best leading manufactures brands to ensure the best performance and reliability during long hour’s operations. All console overlays and decals are replaced with new ones, this ensures to the user a better working experience also ensure reliability and longevity to the equipment. 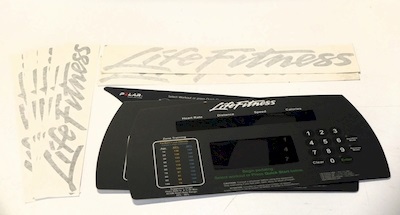 Advanced console technology – Inspire the senses with seamless iPod® integration, USB compatibility, Virtual Trainer and Workout Landscape™ Perspectives. Sight, sound and performance come together in the Inspire™ console, built on the most advanced technology in the fitness industry. Comfort Curve® Seat with Easy Adjustments – Newly designed seat provides maximum comfort. Ratchet seat adjustment makes it easy for users to adjust the seat height, even while in a seated position. Seat Positioning – Precisely angled seat post allows users to adjust the seat height for correct Knee Over Pedal Spindle (KOPS) position to ensure proper lower-body mechanics, which reduces pressure on knees and enhances rider comfort. Optional XXL seat post and handlebars accomodate users up to 7' tall. Performance Kit – Optional racing seat and racing pedals gives your cyclists the comfort of their road bike with the features and benefits of the new consoles. At-Your-Fingertips Resistance Controls – Allows users to easily adjust workout intensity on the handlebars. Self-Powered Convenience – Cordless, so you can place your bikes anywhere you want. Pedal Strap – Adjustable ski boot-style pedal strap enable users to easily get on the machine and begin working out. Integrated 7" LCD – with Touch Screen Technology AND BUILT-IN TV. iPod® Compatibility – Seamless iPod integration allows users to view music/video lists and make selections directly on the LCD screen. USB Connectivity – Create and save workouts and personal settings; use data to track performance and workout results. Virtual Trainer – Help users meet their goals and provide motivating encouragement and feedback on progress. Workout Landscape™ Perspectives – Offer users program variety and motivation with ability to watch progress in real time on three workout landscapes including Mountain, 400 Meter Track, and 5K Nature Trail. Zoom Feature – Enlarge speed, resistance and time displays for larger workout data viewing. Comfort Curve® PLUS™ Seat with Easy Adjustments – Convex shape and swept back seat design provide superior comfort. Ratchet seat adjustment makes it easy for users to adjust the seat height, even while in a seated position. Wide Ride™ Pedals – Yes. Easy Adjust Pedal Strap – Yes. Deluxe Racing Handlebars – Yes. Integrated Reading Rack – Yes. Integrated iPod Accessory Tray – Yes. 2 Removable Cup Holder – Yes. Front Wheels for Easy Mobility – Yes. Resistance Controls – Located in center of handlebars. Networking Capability – CSAFE-Ready, FitLinxx™ Certified. Service Enhancements: Manager's Optional Settings – Yes. Flash Programmable via USB Stick – Yes. Easy-to-Remove Headphone Jack – Yes. Auto Start: brings power to console when user begins pedaling. Users who seek additional comfort and those with limited mobility will love RECLINE. It offers a..